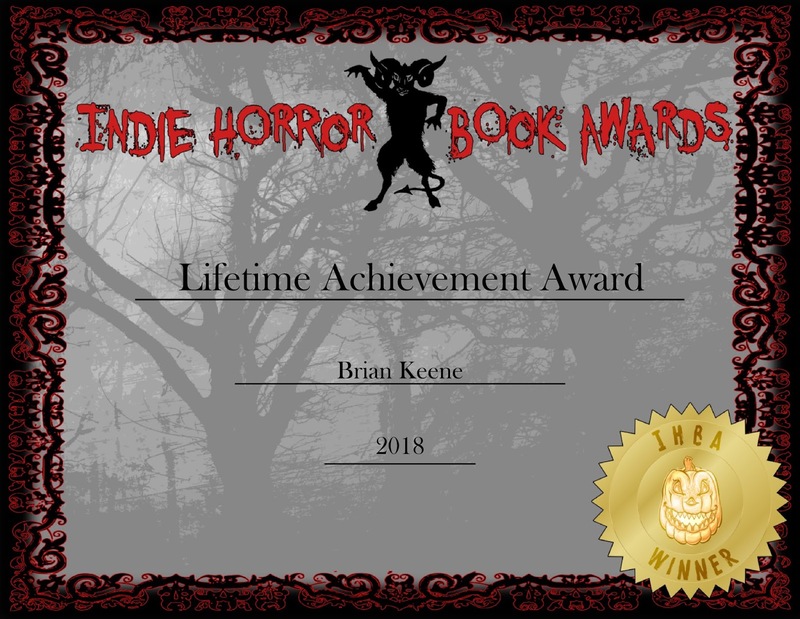 The Lifetime Achievement Award for Supporting Indie Horror goes to Brian Keene! Thank you for all you do for the community! Thank you for supporting indie horror authors and publishers!